Become a design patent search prodigy with our free guide! There are hundred different ways to perform a task. One might choose to a common way or go totally out of the league. And choosing any of the ways can help one accomplish his/her task. But often those common and so-called traditional ways wouldn’t help. That’s when you need to take the road less traveled–to go unconventional. 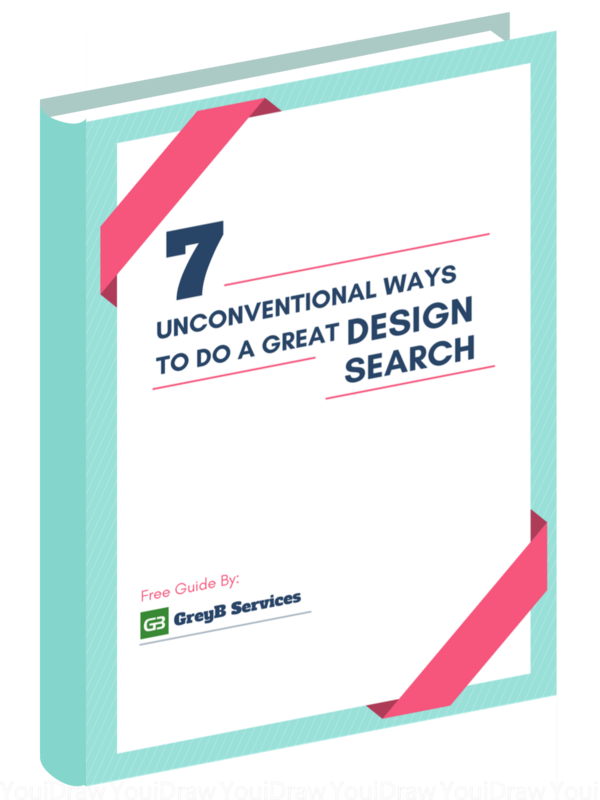 In this guide, we've compiled seven unconventional yet actionable design search strategies that will help you find success in your next search assignment. Download our exclusive guide and learn where to look for a prior art while performing a design search!